On this day in 1982 Capitol Records released Destination Unknown by Missing Persons. The song would be the first single from the band’s Spring Session M album. 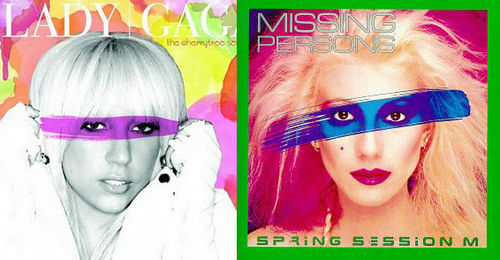 Years later, the group’s lead vocalist, Dale Bozzio, would serve as an obvious influence to Lady GaGa. Here is a live performance of Destination Unknown recorded in San Francisco in 1982.